Do you want to apply some cool photo filters to your image? 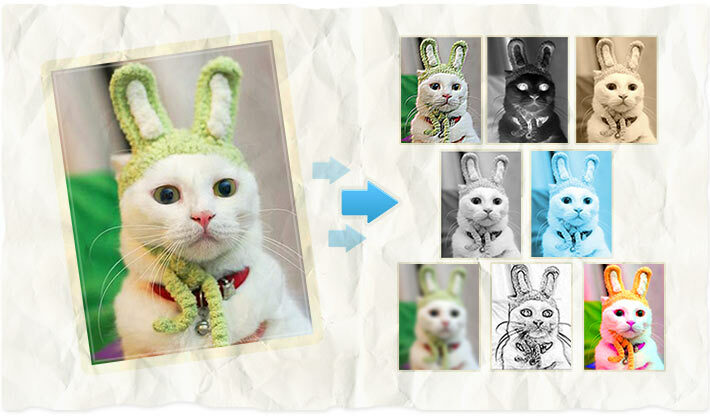 AnyMaking free online photo editing software helps you to do that! Here you can easily apply various filters: sepia, negative, saturation, sharpen, blurred, emboss, colorize, grayscale. AnyMaking photo editor are 100% free!